This major tournament will offer the last available spots for the summer Olympics. For the future Olympians, Mandy Bujold and Ariane Fortin, this championship represents an opportunity to improve their rankings prior the Games. “Our Women’s National Team, led by Mandy Bujold and Ariane Fortin, will be looking to bring back medals in all weight categories and qualify Caroline Veyre for Rio.” mentioned Pat Fiacco, Boxing Canada’s president. 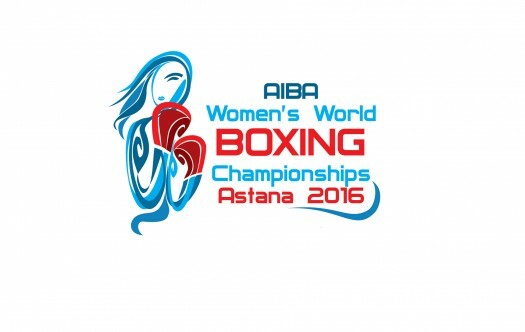 Indeed, the World Boxing Championships will be crucial for Caroline Veyre as it be her last chance to qualify for Rio 2016. Following her defeat in quarterfinals during the continental qualifiers, the 60kg Canadian representative has been doubling her efforts during her training sessions in order to be fully prepared for the upcoming competition. “Since her return from Argentina, Caroline shows more intensity during her trainings and her mental preparation is on track. We are confident that she has all the skills necessary to be part of the world’s elites and to qualify for the Olympic Games.” says Daniel Trépanier, High Performance Director. Ranked 10t worldwide, Caroline needs to finish amongst the Top 4 in order to punch her ticket for Rio. As for the other members of the Women’s National team, it will be a great opportunity to acquire experience on the international level in prevision for the next Olympic cycle. A week-long training camp will take place in Europe prior to the World Championships in order to acclimate to the time difference. Throughout the championships, you will be able to follow our athletes’ progression on our webpage and our social media outlets as information will be updated daily.